During our intense multi-person, multi-day search to find a full list of Angolan books for the club, we came across a variety of reads related to Angola which didn’t meet all of the club’s criteria for books we officially read. Nevertheless, some seemed so enticing, we knew we needed to share them. 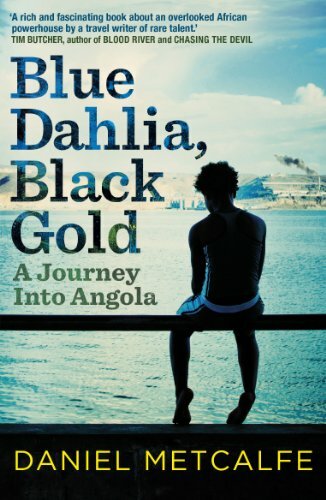 The 8 books below have a connection to Angola & we think you’ll agree are worthy reads in addition to the official monthly selection we’re reading for Angola this month. 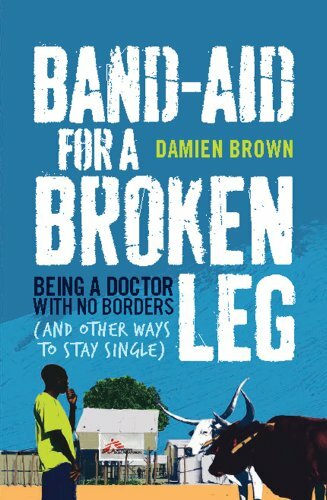 “A powerful, surprisingly funny, and ultimately uplifting account by an Australian of his life on the medical frontline [in Angola, Mozambique, & South Sudan]. Written by an author born in Angola, where his father was stationed as a medical officer. Wellman spoke the native dialect before he learned English & became an adopted son of a powerful chief whose vision his father restored. Later, his family moved to the US where Wellman initially wrote about his African upbringing. However, his world was changed after he met an old-time American folk musician & became friends with an acclaimed US folklorist & expert on Ozark mountain magic & traditions. Soon, Wellman moved to North Carolina to be closer to the folksy, backwoods people of the Appalachian mountains about which he was starting to write. 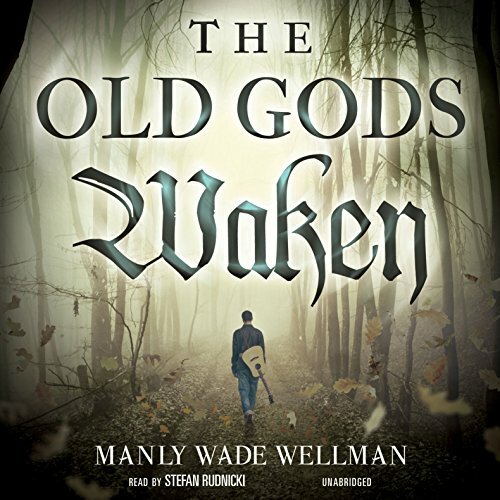 If you love urban fantasy, you’ll love this version of a country fantasy where Native American, druid/pagan, & Ozark Mountain magics are mixed together. The paper version of the book is hard to find at a decent price, but the audio version was released just a few years ago & the narrator has a lovely, deep voice perfect for Silver John. 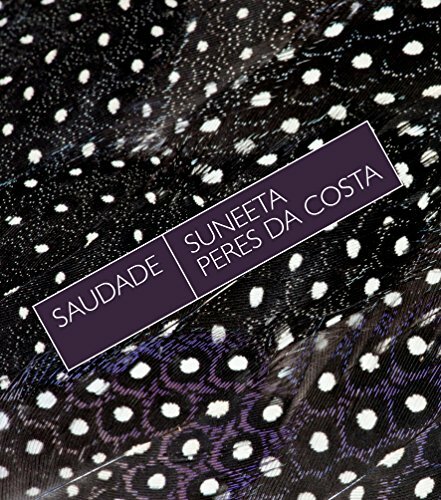 “A coming-of-age story set in Angola in the period leading up to the colony’s independence, Saudade focuses on a Goan immigrant family caught between complicity in Portuguese rule, and their dependence on the Angolans who are their servants. The title (saudade means ‘melancholy’ in Portuguese) speaks to the longing for homeland that haunts its characters, and especially the young girl who is the book’s protagonist and narrator. “Unafraid of a challenge, Lois Pryce began the kind of adventure most of us could only ever dream of. She put on her sparkly crash helmet, armed herself with maps and a baffling array of visas, and got on her bike. 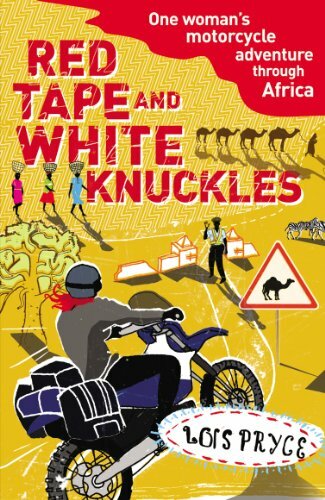 Destination: Cape Town - and the small matter of tackling the Sahara, war-torn Angola and the Congo Basin along the way - this feisty independent woman's grand trek through the Dark Continent of Africa is the definitive motorcycling adventure. In 2003, the author left her job at the BBC in London to ride her motorcycle from Alaska to the tip of South America. Upon her return she wrote the book of this trip, Lois on the Loose (https://amzn.to/2UPnRal). Three years later, she set off from London to motorcycle the length of Africa, taking in the Sahara, the Congo and Angola, and wrote her second book noted above. Recently, she made two solo tours of Iran on her motorcycle which is the subject of her latest book, Revolutionary Ride (https://amzn.to/2WVcxXp). 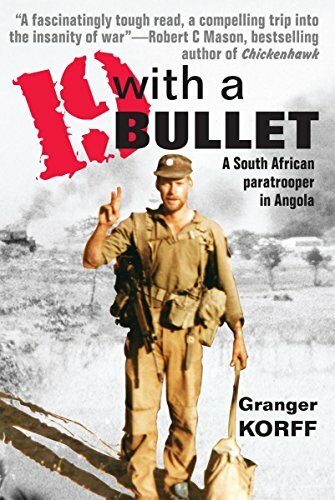 “A fast-moving, action-packed account of Granger Korff’s two years’ service during 1980/81 with 1 Parachute Battalion at the height of the South African ‘bush war’ in South West Africa (Namibia) and Angola. Since the end of its crippling 27-year civil war over a decade ago, Angola has changed almost beyond recognition. An oil-fueled bonanza has brought about massive foreign investment and a fabulously wealthy new elite, making its capital, Luanda, the second most expensive city in the world. Today, fortunes are being made and lost overnight, and rich Angolans are eagerly buying up the assets of its former coloniser, Portugal. 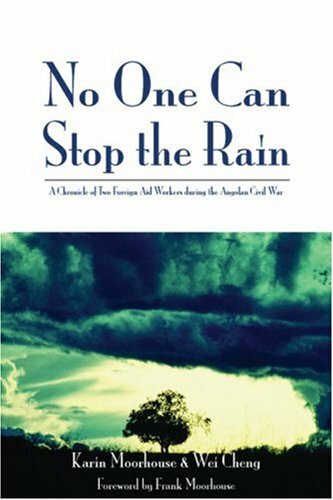 “Set in central Angola during the final stages of the country's 30-year civil war, No One Can Stop the Rain is the true story of two ordinary Mdecins Sans Frontires volunteers from Australia—a surgeon and his wife—leaving behind their comfortable lives in mid-career. In doing so, they are confronted by both the best and worst aspects of humanity. 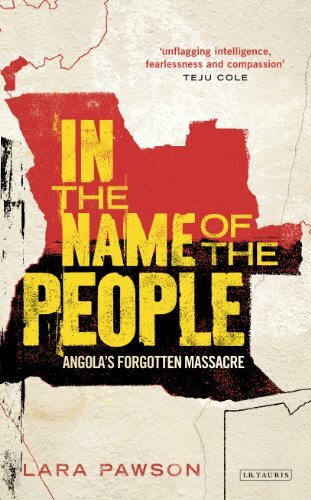 “On 27th May 1977, a small demonstration against the MPLA, the ruling party of Angola – led to the slaughter of thousands, if not tens of thousands, of people. These dreadful reprisals are little talked of in Angola today – and virtually unknown outside the country. In this book, journalist Lara Pawson tracks down the story of what really happened in the aftermath of that fateful day.